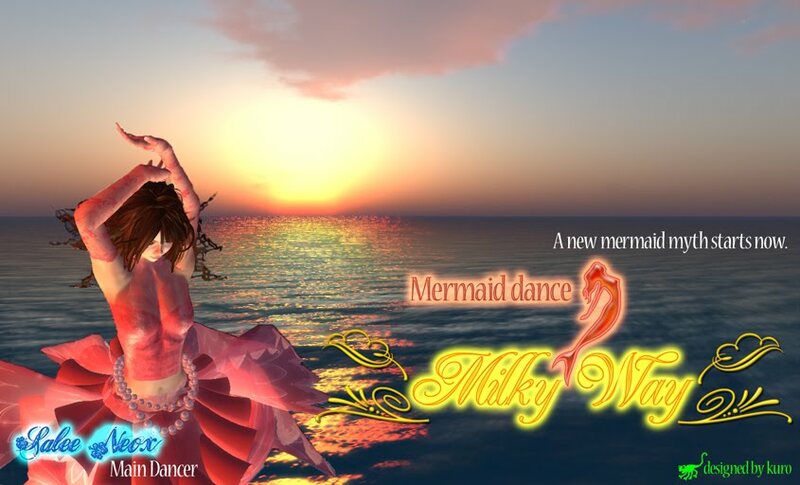 The income of the Milky Way mermaid dance show is contributed to HELP311. Schedule of show・・・・・It is not deciding now. The schedule is opened to the public in this blog. human have to alive, and need to leave pleasure with life for the descendant. The hardship is large, and one human's power is very small. "I want to do something for people in that disaster"
"Is there anything i can do? " "but things i can do is too little.."
We want to understand such mind of people.